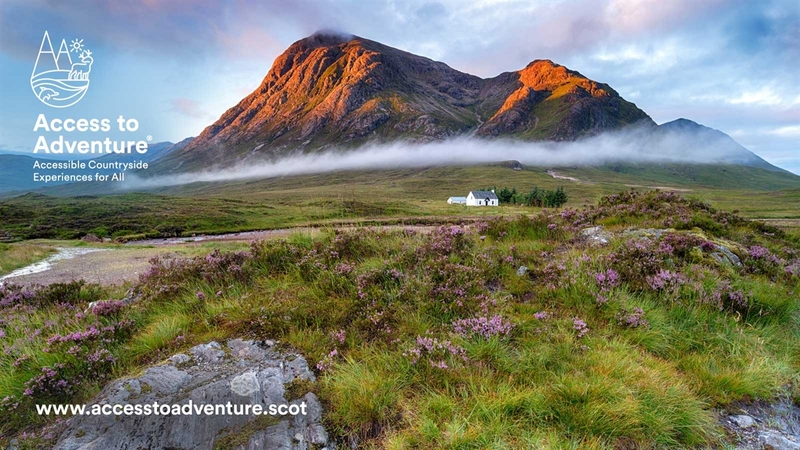 We’re a fun and friendly adventure holiday company based in Fife, Scotland. 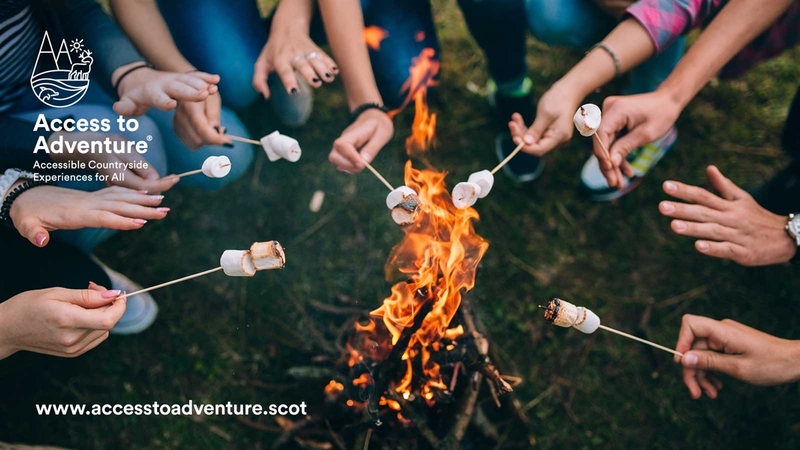 We deliver a range of exciting and accessible outdoor experiences and adventures across Scotland’s finest countryside for you, your family, friends, and colleagues. 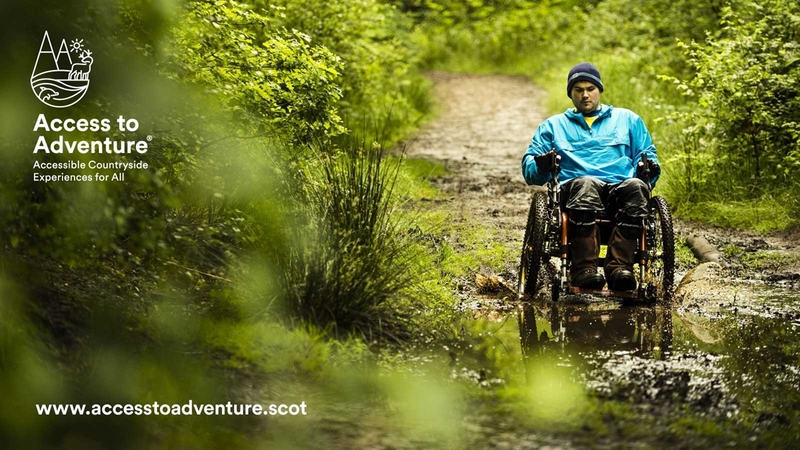 We know the great outdoors can seem challenging at the best of times. 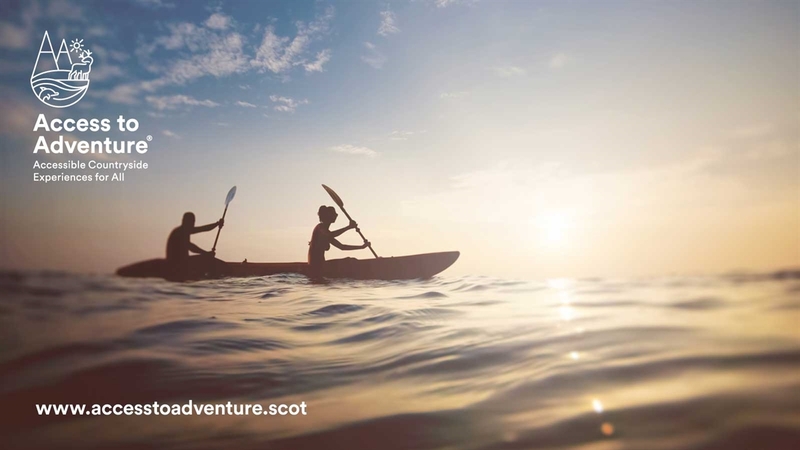 That’s why we’ll work with you, to help you develop an unforgettable adventure holiday or one-off activity that can include everything from transport and accommodation to meals and evening entertainment, depending upon your individual needs. All our activities are vetted and approved for accessibility, and led by fully qualified professionals. And if you are accompanied on the activities by a carer, they get a 50% discount! We deliver a bespoke service, to best suit you as an individual and if you are with a group of family or friends we aim to deliver an inclusive experience for all of you. 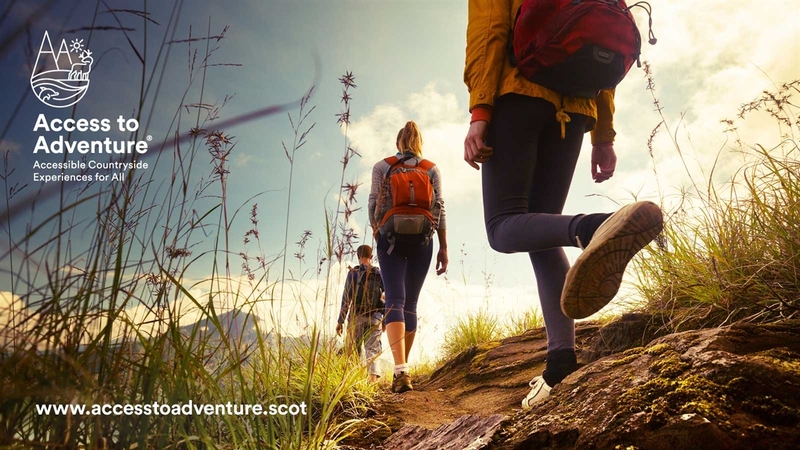 This means we will spend time either speaking to you on the phone or by exchanging emails, until we have created together the perfect experience for you, so can relax and have a great countryside adventure.